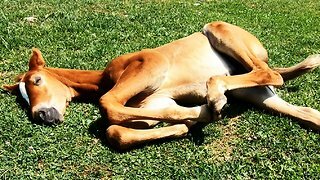 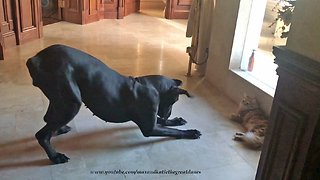 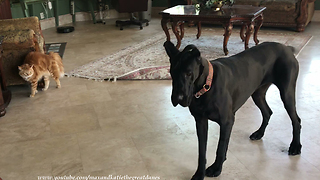 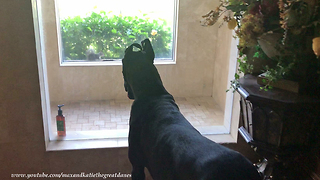 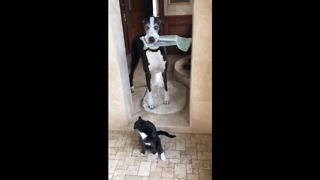 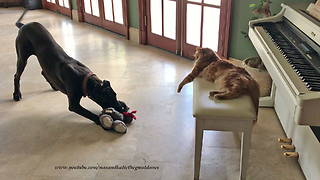 Rumble / Funny & Cute Animals - Jack the cat understands that Ellie the Great Dane isn&apos;t feeling well. 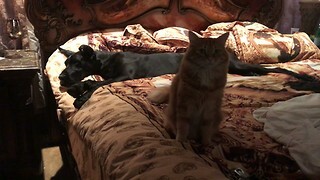 Watch and enjoy as Jack cuddles up for a nap with Ellie as she recovers from Spay and Gastropexy (Bloat Prevention) surgery. 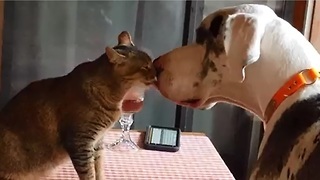 Best friends!